The 2019 Handbook is the go-to directory for information in the Charis Fellowship. In this edition, you will find. Directory information for people in churches and ministries of the Charis Fellowship. A listing of member churches and campuses in the Fellowship, including staff members, addresses, and phone numbers. A quick reference listing of Charis Fellowship ministries. Reports from Access2018, the national conference of the Charis Fellowship, including minutes of the business meeting for the Fellowship of Grace Brethren Churches, dba Charis Fellowship. Reports from the national and cooperating ministries of the Fellowship. 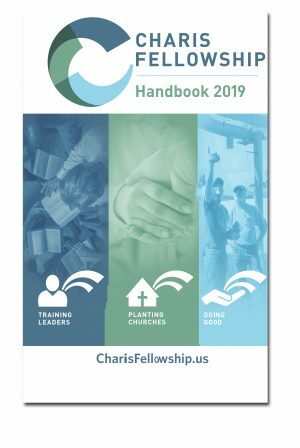 Important documents relating to the Charis Fellowship, including the Constitution and Manual of Procedure, the Charis Commitment to Common Identity, and Our Commitment to Common Mission. A 30-day plan to pray for the churches, ministries, and people in the Fellowship. Spiral-bound copies of this publication may be pre-ordered now! Delivery will be after January 1, 2019. 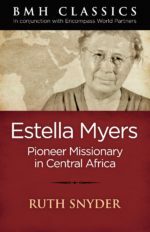 Deadline to pre-order your copy is January 4, 2019. After January 4, the price increases to $10 plus shipping. To order more than 10 or more, please call our toll-free number, 800-348-2756. 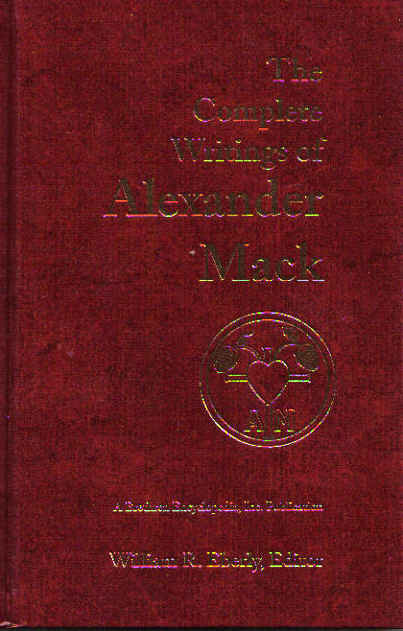 The cost for 10 or more copies is $8 each plus shipping. After January 4, 2019, the individual price for quantities (10 or more) increases to $9.